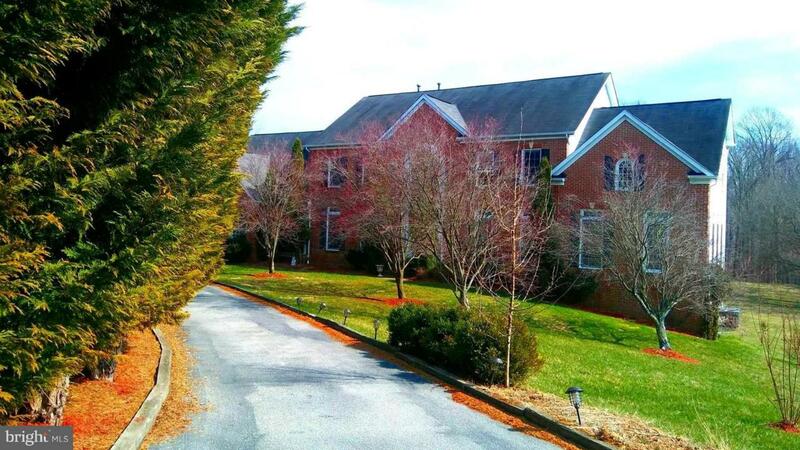 Spacious and elegant Colonial Home in the quiet Brookeville community. Come and see this beautiful house with many features including a fully finished basement with a full bar - perfect for entertaining! Property subject to third party approval.